As well as submitting your video to the "Scottish Country Dancing Dictionary" or the "My Strathspey" SCDDB why not have a link to your Scottish Country Dance video here. 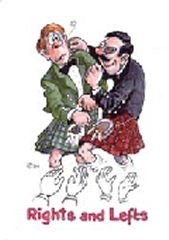 The "Scottish Country Dance Database" at My Strathspey (run by Anselm Lingnau in Germany) provides a resource for all those interested in Scottish Country Dancing. Alastair M Pettigrew (Stirling) has a YouTube channel featuring Instructional Videos for around 50 favourite Scottish country dances. 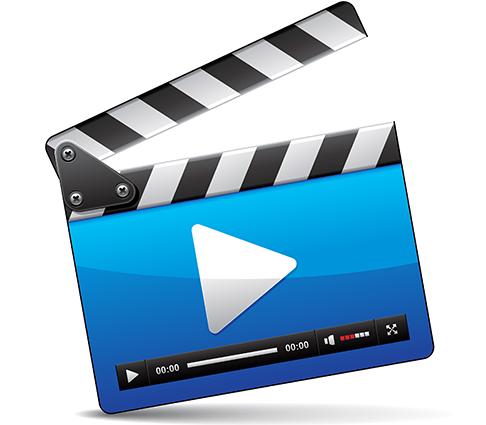 The videos have voice over and on-screen instructions which make learning a dance really easy.